2018 marks as a big milestone for Suits & Sneakers as we open our first official New York Office. 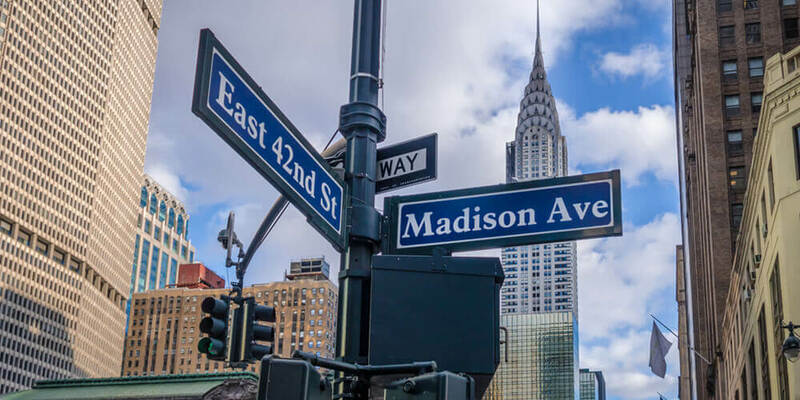 With steady growth in new assignments and new talent, the time has come to plant a firmer flag in the Big Apple. 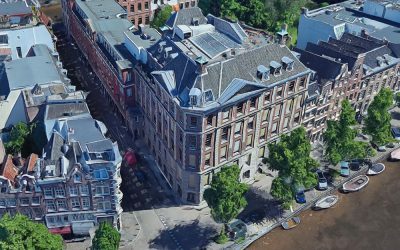 With the offices in New York and the future office in Amsterdam our company is expanding in the forefront of marketing digitization and growing beyond expectation. We’re looking forward to what lies ahead!